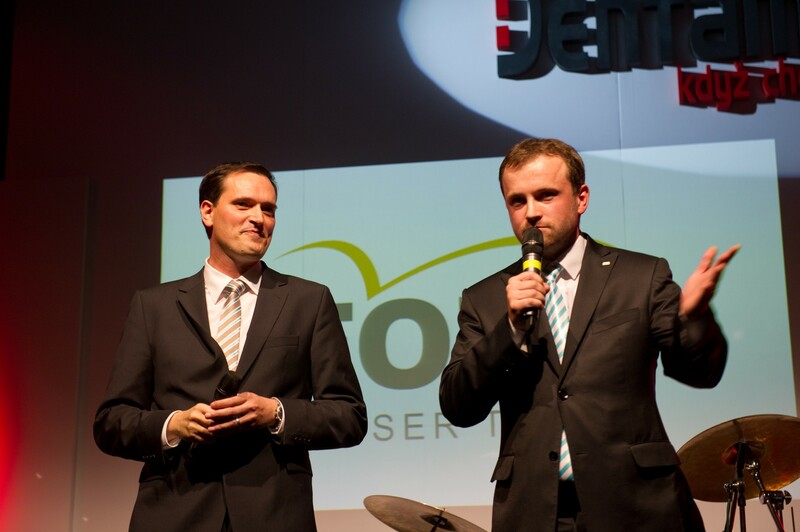 Official FONA launch event was hosted on 11th of October 2013 by the largest dealer in the Czech Republic, Dentamed (www.dentamed.cz). We were very happy to welcome more than 500 customers and dental professionals, from all over Czech Republic, to the OLD WASTE WATER TREATMENT PLANT in Prague. Combination of modern FONA products and old factory style with interesting event program created a very enjoyable atmosphere, positively valued by our guests. FONA portfolio was introduced during special laser show after the motivating speeches of general managers of Dentamed and FONA. 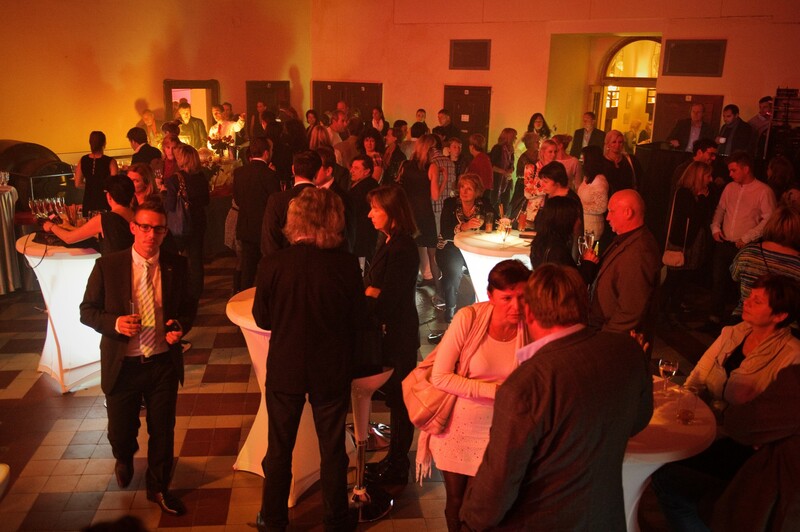 We would like to thank to all our guests for their visit and to Dentamed for this organization of this unique event.